Location and curb appeal attract buyers, but the staging makes them fall in love with your home. Effective staging shows off the property’s best features, minimizes any shortcomings, and creates space for potential buyers to imagine living in the house. 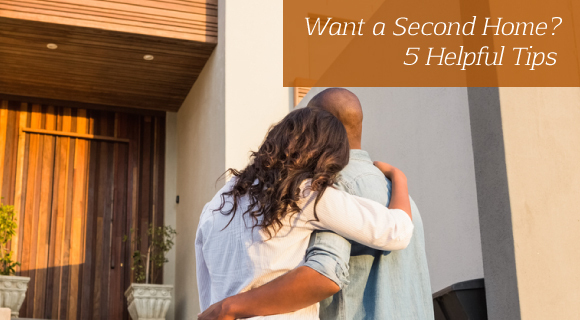 Before scheduling an open house, follow the tips below to present your home in its best light. 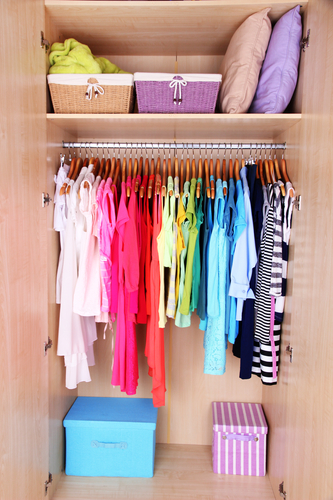 Remove at least a third of your belongings from shelves, storage spaces, and closets. Not only will this make the home appear larger and more open, but it’ll also give you a head start on downsizing and packing for the future move. Trim back any bushes or trees that might be blocking the windows. Open the drapes to let in as much natural light as possible. Skip the overhead lights and bring in lamps with high-wattage bulbs, which creates a warmer, cozier atmosphere. The holidays give you a chance to make the home more inviting and friendly. Some outdoor lights, a wreath on the door, and festive decorations make it easy for buyers to imagine themselves spending the holidays in the house. Just don’t go overboard, and stay away from explicitly religious decorations which could alienate some people. Just because that end table has always been in the living room doesn’t mean it has to stay there. Experiment with different furniture configurations and focus on creating a pleasing flow of traffic. Putting together a few sitting areas in large rooms will make the space feel more comfortable and intimate.